HomeProductFrozen BeverageAlligator IceDart Plastic Cups 12 oz. 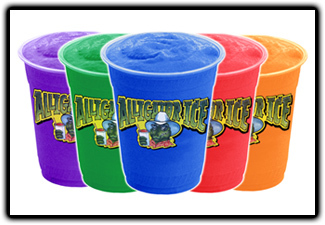 These Dart Plastic cup Maintain beverages at their optimal temperature longer with Dart insulated foam cups. Not only do Dart foam cups keep beverages at their proper serving temperature on the inside, they keep hands comfortable on the outside. Hot or cold, insulated foam delivers drinks the way they were meant to be. This 12 oz. Dart Plastic cups are ideal for coffee, cappuccino, iced tea, milk shakes, smoothies, and soft drinks.